Founded in 1996, REC is a Norwegian-based global provider of solar energy solutions. With more than 20 years of experience, they offer sustainable, high-performing products for the solar industry. REC is a fully integrated supplier, controlling the panel manufacturing process through the whole chain from silicon to wafers, cellls, and panels. 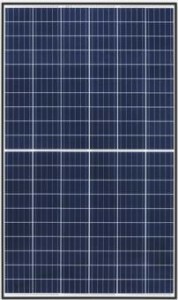 This enables REC to produce panels of a consistently high quality, resulting in one of the lowest solar panel warranties claim rates in the world. 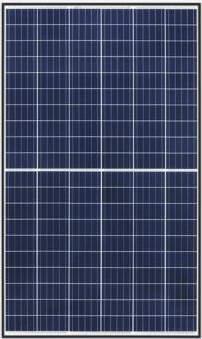 REC solar panels include a 25 year linear power output warranty, and a 20 year standard product warranty. As MODE are a Certified REC Solar Professional Installer, this product warranty can be extended to 25 years for our customers. We knew it was going to be a challenging installation, but your team did themselves proud. Amos pointed out the hole in the roof from the earlier installation and came and asked what we wanted to do with it. I hadn’t given it any thought to be honest and he said they could patch it so it was weather tight but a new sheet of roofing iron would be the best option. I agreed. He asked Hayden to measure the length, and I went off to get one. Turned out nobody keeps stock anymore, so had to order one at Lysaght for the next day. Amos was happy to collect it before returning to finish the job the next afternoon. The inside work was done with a lot of care, the old brick vent covers had been carefully cut around to keep the wall surfaces intact. We’d half expected a huge amount of dust and debris and had put tarps and old sheets over as much as we could. While it probably helped a bit, your guys did an incredibly careful and neat job. The outside units are perfect – neat, level and unobtrusive. Hayden put a great deal of thought into running the external drains… we’re really pleased with everything. Thanks again to your team, they’re a credit to themselves and did you and Mode proud, we’re delighted with the result!